Snapchat revised the ultimate vacation accessory: sunglasses that take pictures and record videos with the push of a small button. Keeping your phone free of sand and water while trying to get that perfect vacation pic for Snapchat can be so stressful. Thankfully, Snapchat lets us be phone free with their new sunglasses that have a built-in camera and they're now water-resistant! Tap the button on the frames to snap a photo, or hold it down to take a video. 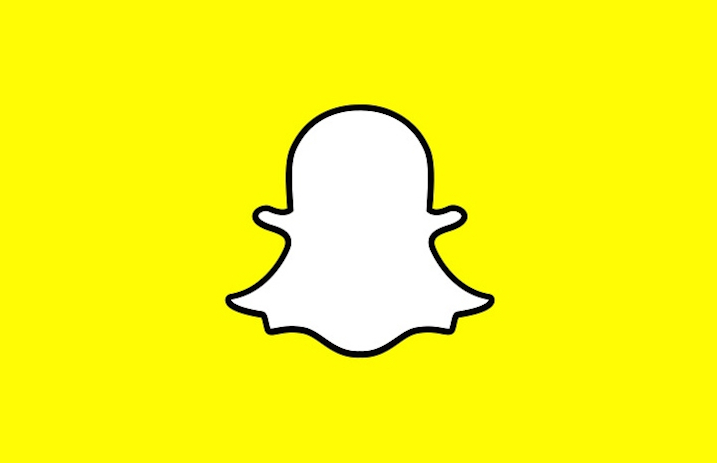 Each photo or video you take will sync to the Snapchat app, and it'll always be in HD. The new Spectacles are available in three colors, including sapphire, onyx and ruby, and you can click here to purchase a pair for $150. Do you think you'd like a pair of Spectacles for summer? Coment below and let us know!